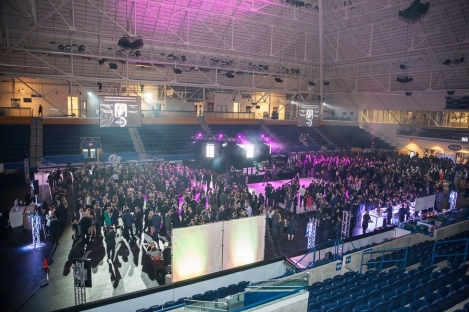 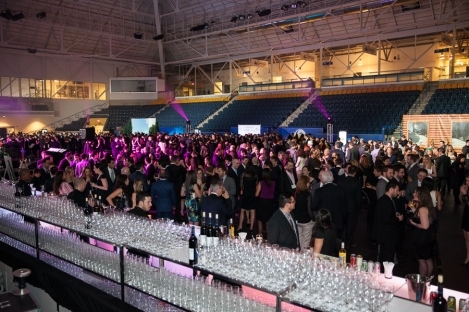 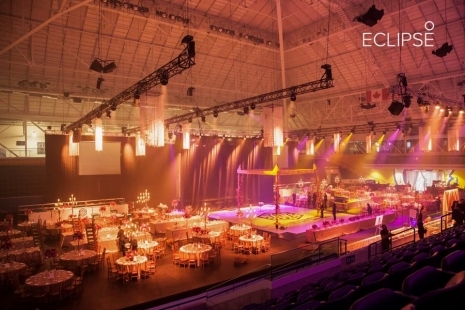 Formerly Toronto's iconic Maple Leaf Gardens is now the Mattamy Athletic Center. 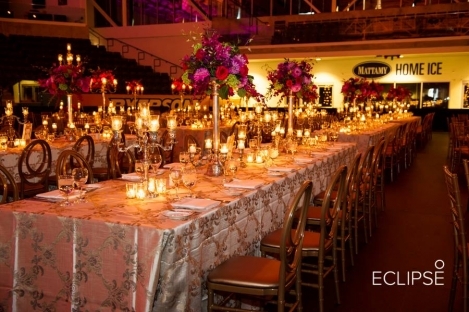 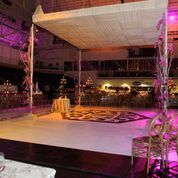 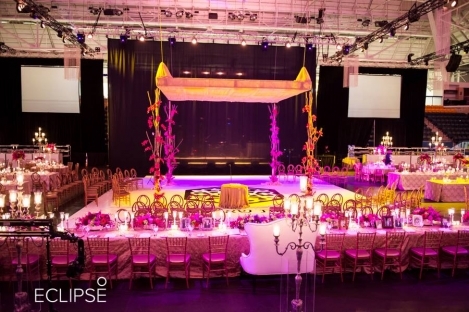 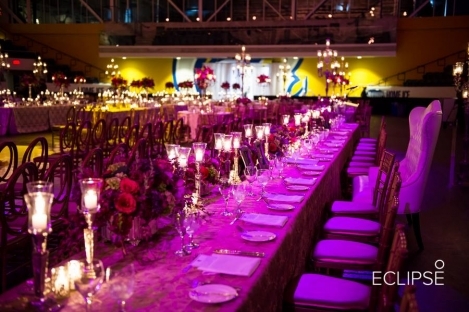 MBE was the host of its first ever private event and is among the preferred vendors for this fantastic space. 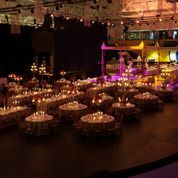 Inquire today for your next corporate or private event inside this most amazing space.